Even after 16 years of entering the Indian automobile market, General Motors is still a borderline player. Now the company is looking forward to small cars to increase its volume and grab a double digit share for itself in the automobile market of India through its magnified focus on network expansion for service and dealership, in order to become an important player in the four wheeler market. Other than the small car segment, the GM India is very keen on entering into the MPV (Multi-Purpose Vehicle) segment. Lowell Paddock, President and Managing Director, General Motors India, told PTI that Small car segment dominates the Indian Automobile market and they wish to be part of that segment and that is why they are now focusing in that segment in particular. GM India had a sales of 1,11,510 units in 2011 as against the 1,10,804 units in 2010. According to the SIAM (Society of Indian Automobile Manufacturers), in 2011 alone the domestic passenger car’s sale was at 19,46,373 units, in the Indian market. 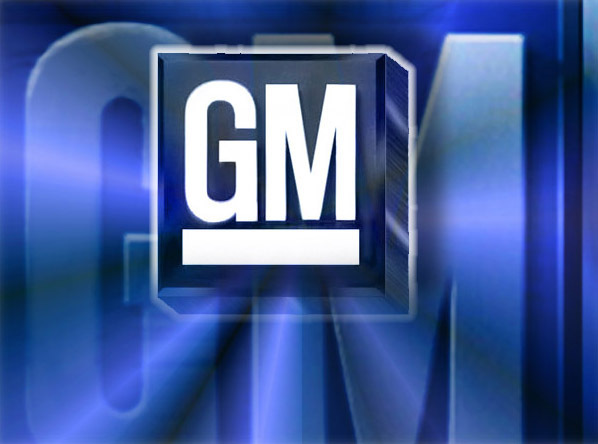 Right now, GM India is on preparation to launch two new vehicles in the third quarter of 2012. The first is a premium hatchback called Sail and another is an MPV with seven-seater capacity. With the arrival of these two vehicles, the company is looking forward to a good growth towards the end of the year. It is also to be noted that Sail will be coming out from the stable of SAIC, which is the Chinese partner of General Motors. Thus the platform of Sail is SAIC’s but it has been developed to withstand and suit the conditions in India and response to the demand of customers in India. Sail will be launched in a diesel as well as in a petrol version. Lowell Paddock also accepted that the company lacks a good after-sales service and support as well as it does not have products as good and suitable as its competitors currently have in the market, which is aundeniable fact. The company intends to work on all of that for a better growth and market share in the future by increasing its sales point to 300 from current 279 and the same number of service outlet from the current service outlet of 272 by the end of 2012. If the company moves with this kind of determination, then it will definitely jump up to a two digit share in the automobile market of India very soon.